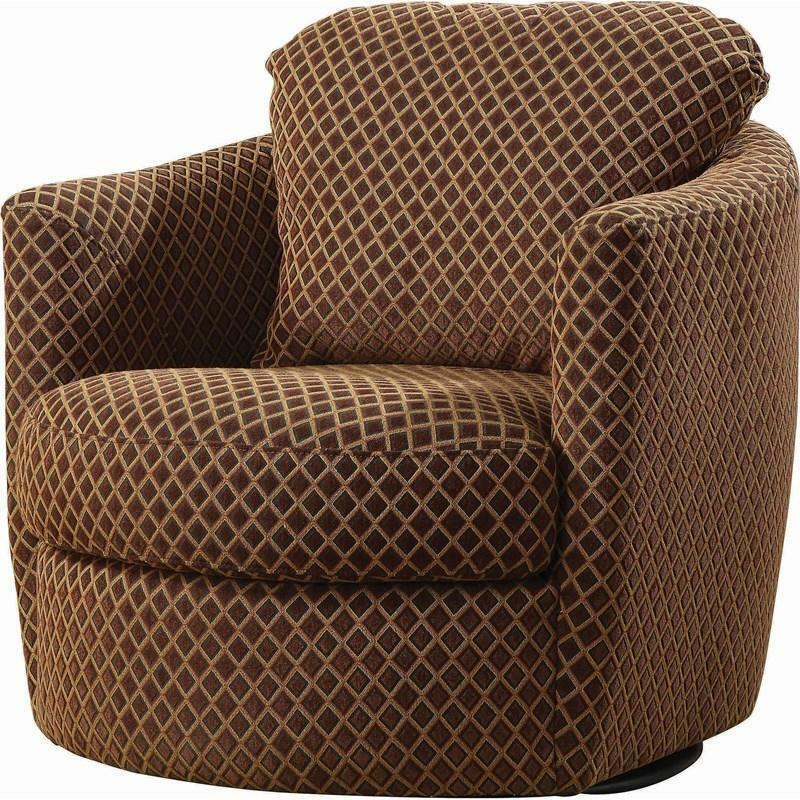 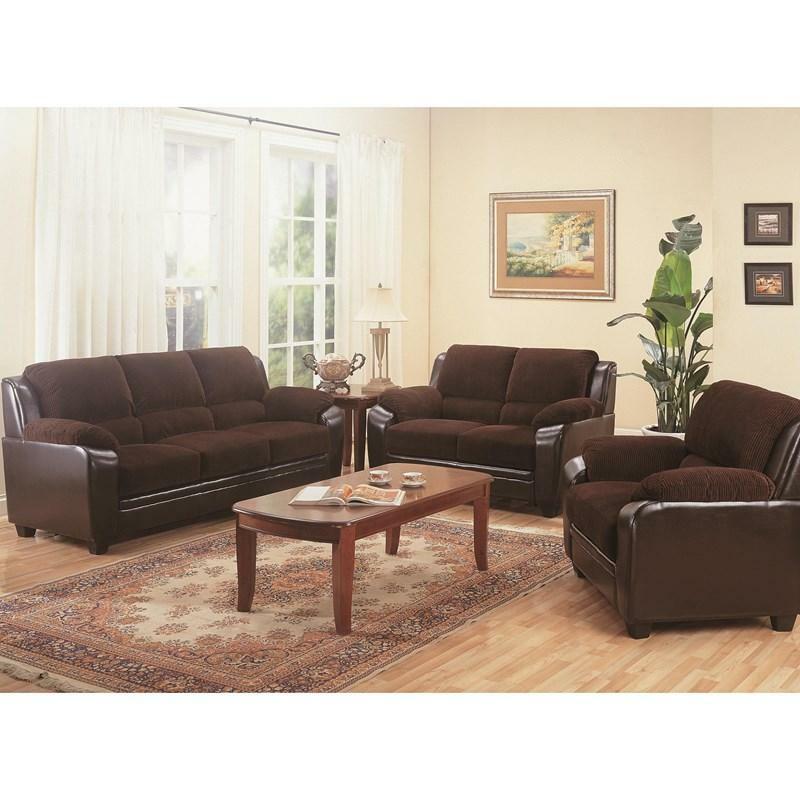 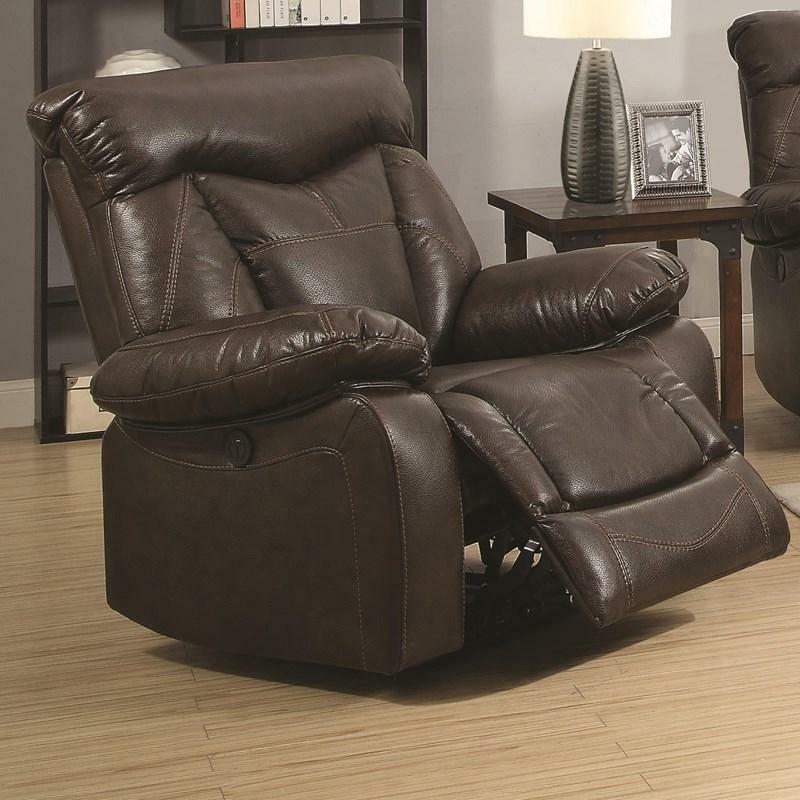 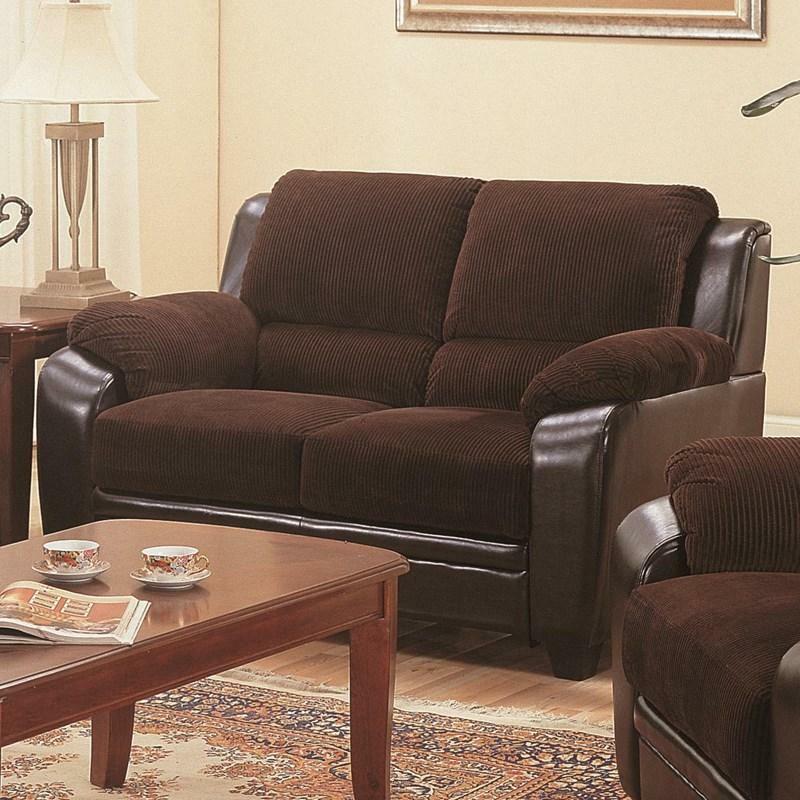 This Zimmerman Power Recliner from Coaster Furniture features contrast stitch detailing throughout and is upholstered in a padded breathable leatherette with perforated back and seating surfaces for even better airflow. 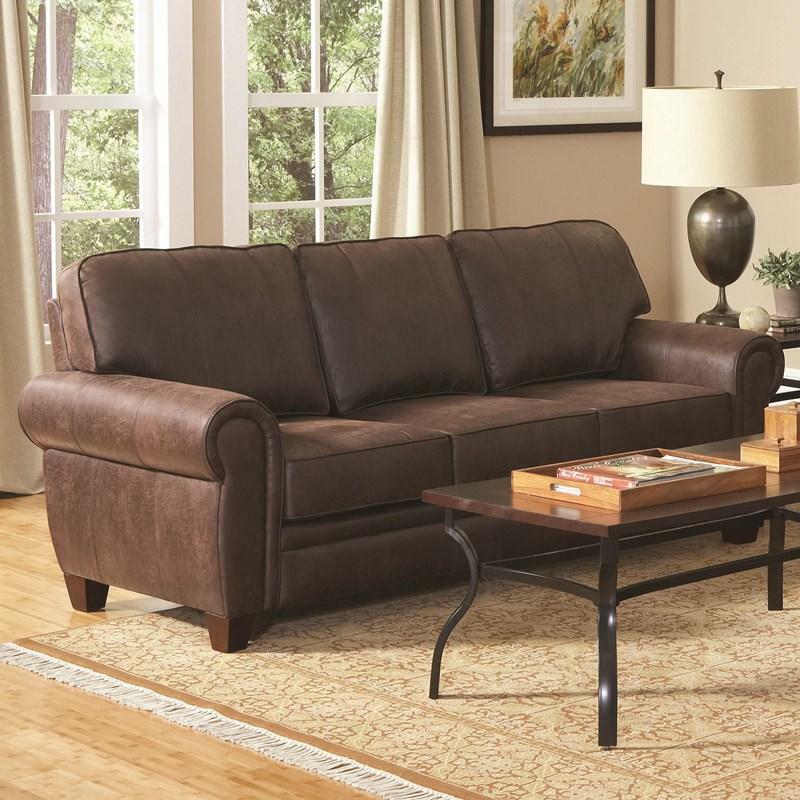 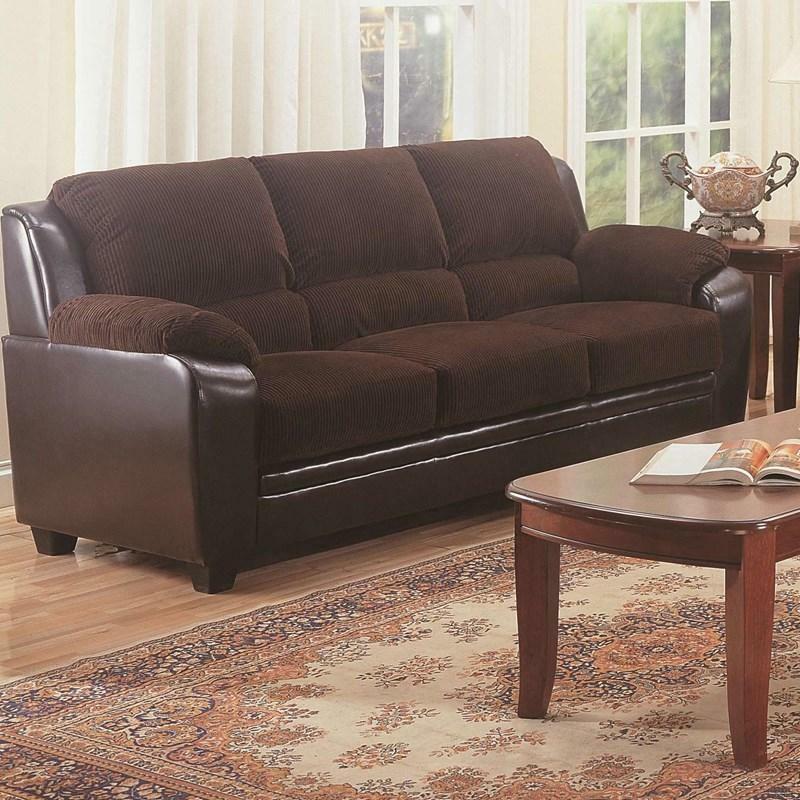 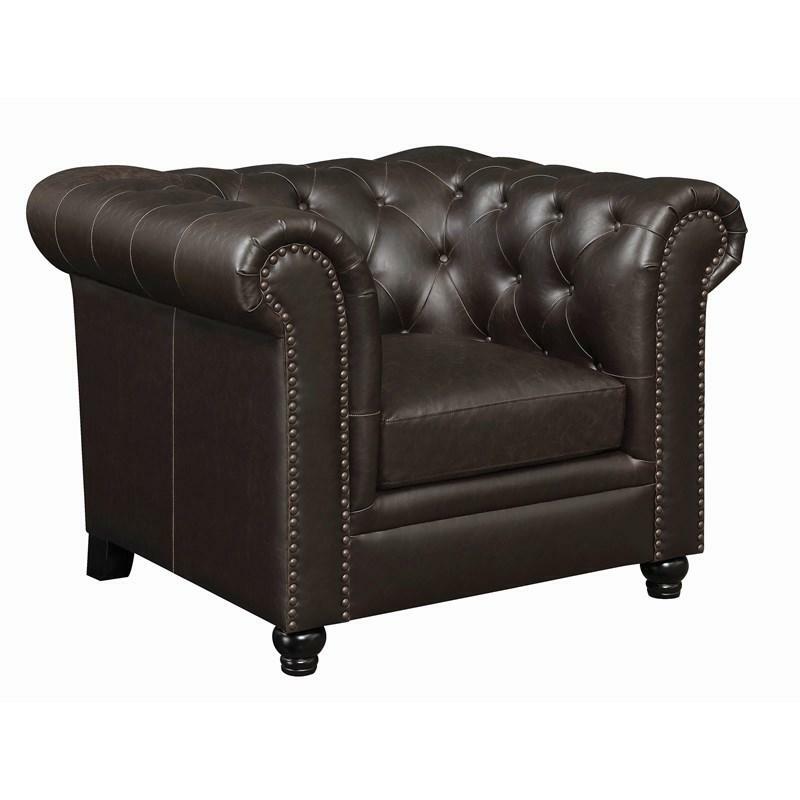 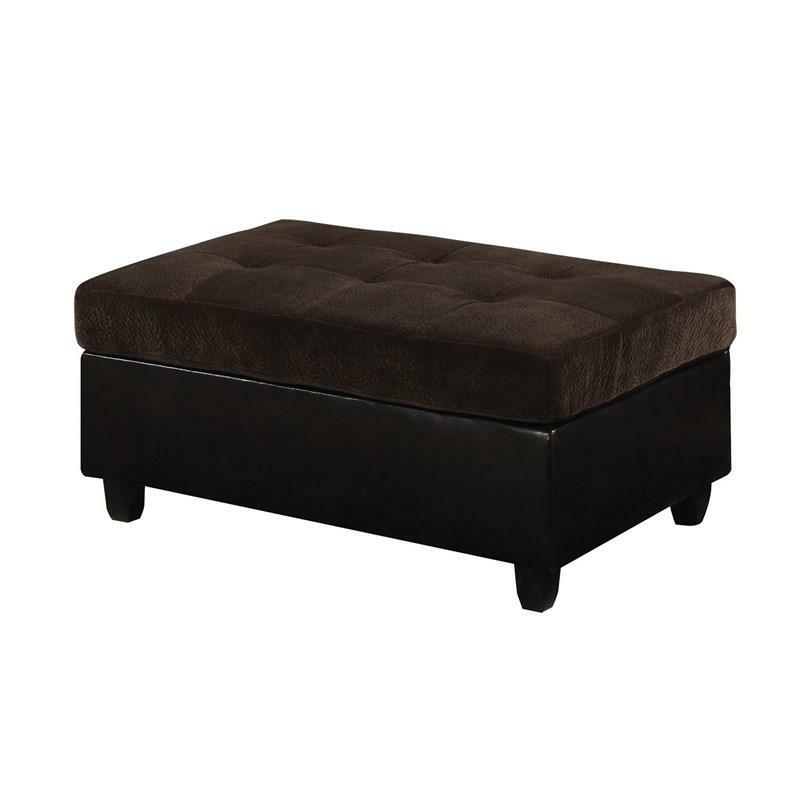 Bring an inviting and warm atmosphere to your living room with the mallory ottoman. 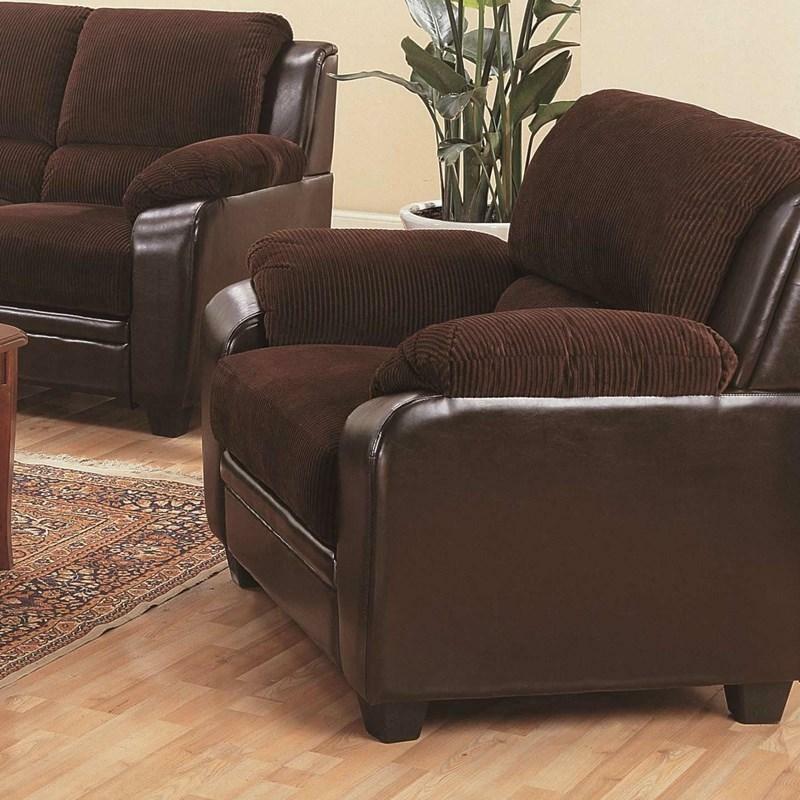 Ultra plush padded textured velvet in chocolate, which is paired with tri-tone leather-like vinyl to create a casual style.